4000Qtrap This unvarnished, earnest, serene effort radiates distilled joy. I am partial to the vocal tracks since they add a pastoral, pensive element. Favorite track: Hodu. 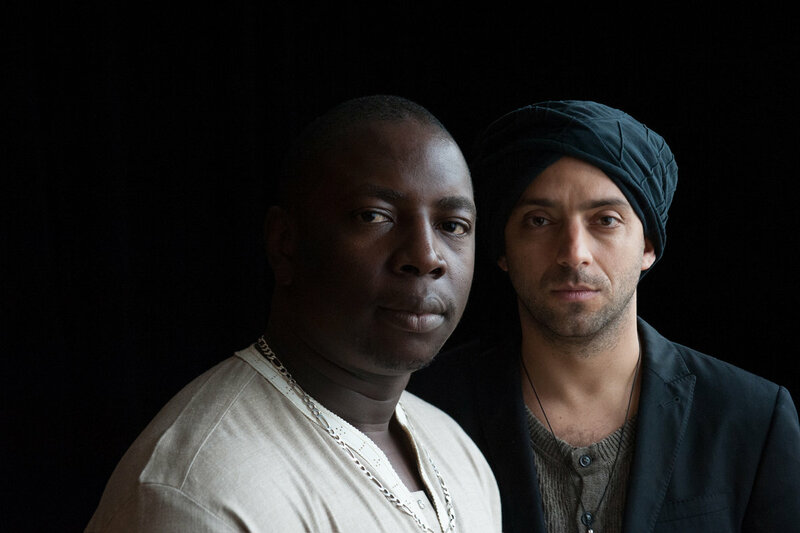 The formation and success of The Touré-Raichel Collective, the band led by Israeli keyboardist and songwriter Idan Raichel and Malian guitarist Vieux Farka Touré—icons in their own countries and abroad—is a reminder of the unique power of music to bridge geographic, ethnic, political and religious differences. 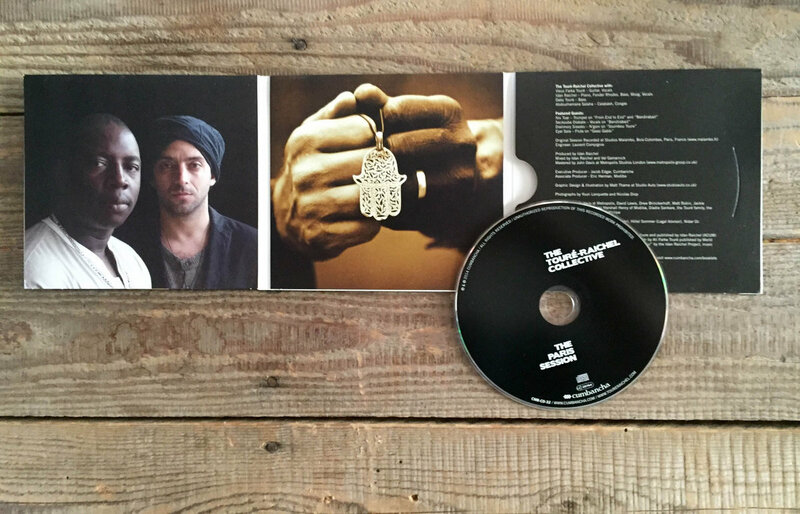 As a follow up to their acclaimed 2012 debut, The Tel Aviv Session, the group will release a new album, The Paris Session, September 30 on the Cumbancha label. The Touré-Raichel Collective will tour the U.S. this fall. Due to popular demand, The Touré-Raichel Collective has undertaken multiple international tours and performed on some of the world's most prestigious stages. 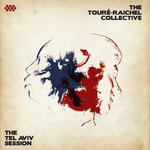 In June of this year, Touré returned to Israel to join Raichel's band The Idan Raichel Project in a performance at Masada, an archeological site of immense significance in Jewish history. Since they recorded their first album in Tel Aviv, the plan was to make the follow-up in Bamako. But for reasons of logistics, cost and security the artists met in France instead. 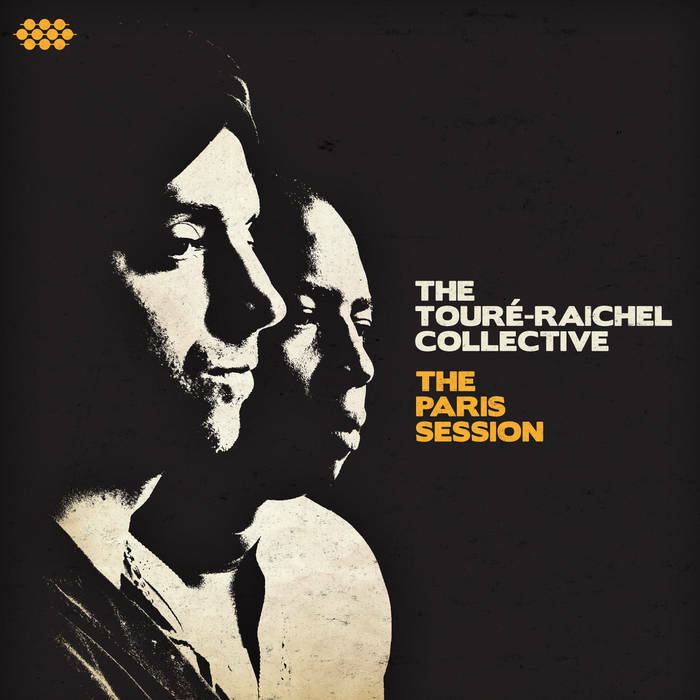 For three days Raichel, who produced, and Touré sequestered themselves at Studio Malambo in the outskirts of Paris where they were joined by a number of special guests. 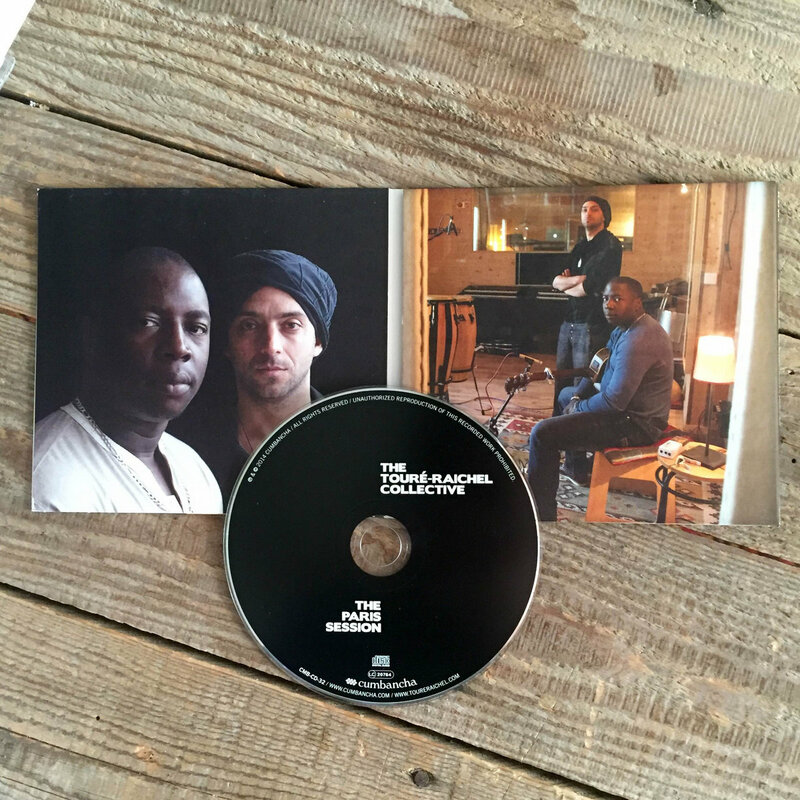 While The Paris Session is the result of the same freeform approach that was used in the first album, this time around they decided to feature more songs with vocals, a wider range of instrumentation, and appearances by musician friends such as Senegalese artist Daby Touré on bass, Israeli trumpeter Niv Toar, Malian singer Seckouba Diabate and others. Touré and Raichel have honed their interplay over the course of multiple tours together, but the album possesses the same spontaneous, heartfelt magic as its predecessor. described the collaboration as “not so much cross-cultural exercise as an exploration of common ground.” Relix called is "as close to perfection as one could imagine," and Songlines raved in its four star review "There's something very pure of spirit about this album. Although the album grew out of jam sessions, the end result is architecturally robust and infused with strong emotive melodies. A delightful, soulful debut album that exudes optimism." 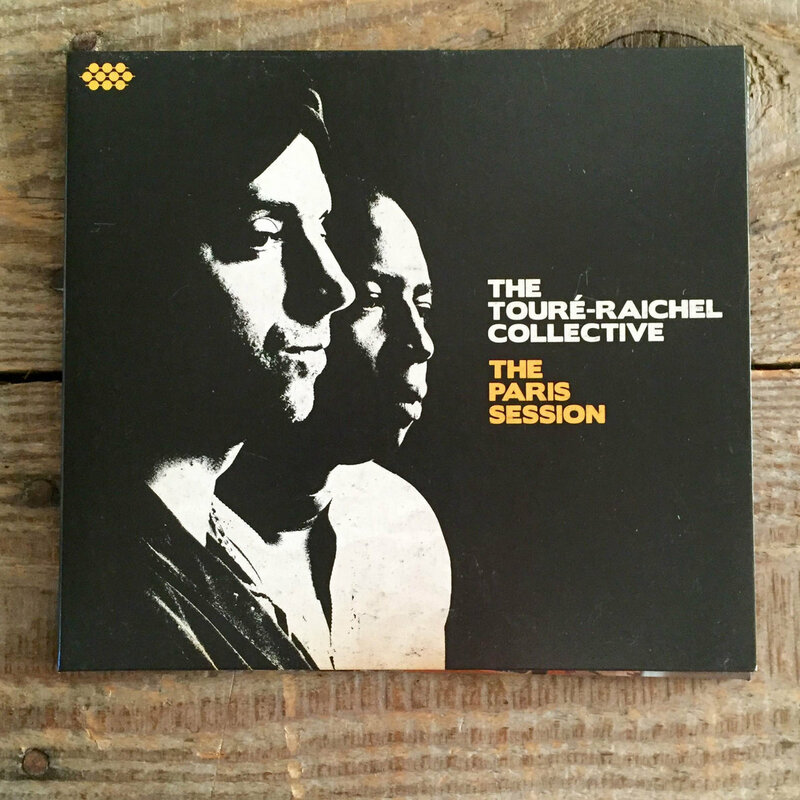 That same optimistic, and adventurous, spirit simmers through The Touré-Raichel Collective's second album. Despite its unassuming spontaneity, the engaging interplay on The Paris Session exemplifies the unifying power of music.